Picton, B.E. & Morrow, C.C. (2016). 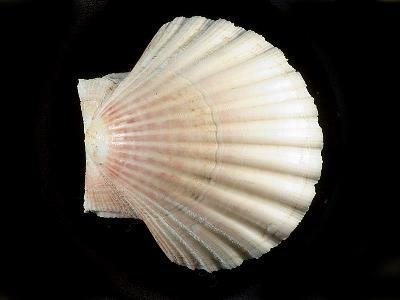 Pecten maximus (Linnaeus, 1758). 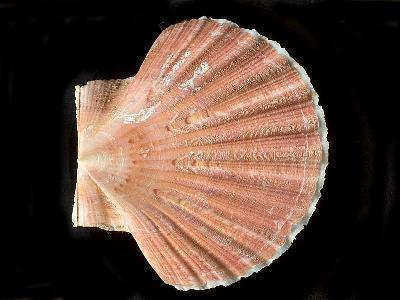 [In] Encyclopedia of Marine Life of Britain and Ireland.